The Geelong Heritage Centre had to close when they moved from Little Malop Street to their temporary location at the National Wool Museum. And of course it has to close again for the return journey. All our normal Heritage Centre operations, including: access to our archive collection, use of our reading room resources, ordering images/scans of collection items and our normal research assistance will not be available until we reopen in our new home in mid/late November 2015. 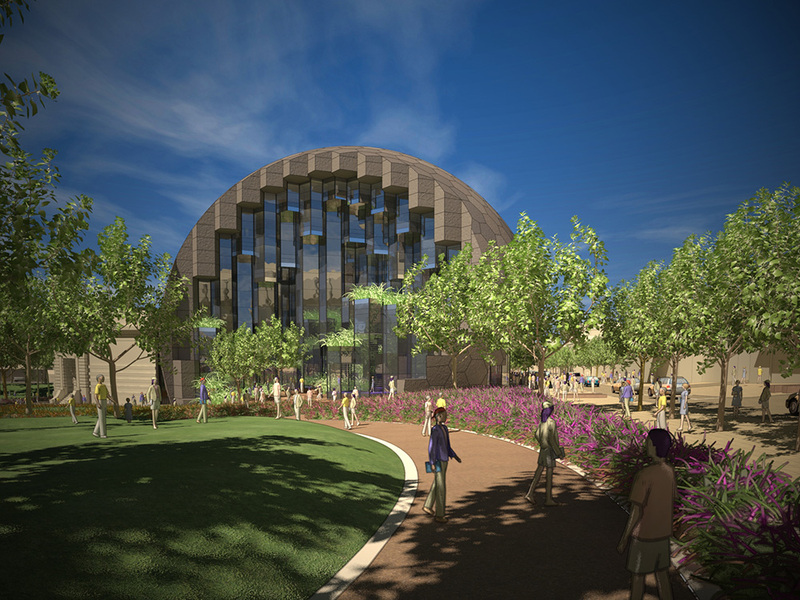 (Please note that the Geelong Library and Heritage Centre opening day/date will be announced very soon). Then come and see us on Level 3 in the spectacular new Geelong Library and Heritage Centre. I’m not sure if that means they will be open on Tuesday 22nd September and closed on Wednesday 23rd September but I wouldn’t leave anything until 23rd in case you miss out. The important message – if you need anything before Christmas, I’d start thinking about it now! 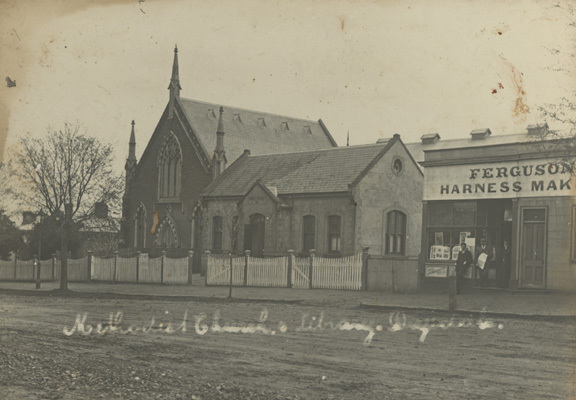 And while you’re thinking about the new Geelong Library and Heritage Centre why not check out the fabulous new library catalogue which includes the Heritage Centre library AND the Heritage Images? Start searching now!